Sound into light, light into sound. An evening of expanded sound & film, performance, installation and live-to-air radio broadcast via Resonance FM. T­he Brunswick Light-Ray Process was an early electrical method of recording sound, developed in the 1920s by Brunswick Records. Join us exploring the old Brunswick Club ballroom via dancing beams of light and sound, stories and tap-dancing, sewing machine scores and the singing of signs, radiowaves and electromagnetic interference, ghosts in the skittle alleys, cosmic rays and tuning forks, magnetic levitation, prepared guitars, stars under the stairs and the Brunswick Light-Ray Process in many guises. Brought to you by BEEF members: Melanie Clifford, Matt Davies, Sam Francis, Howard Jacques, Eliza Lomas, Shirley Pegna & Snoozie plus special guests the Brunswick Improv Choir. 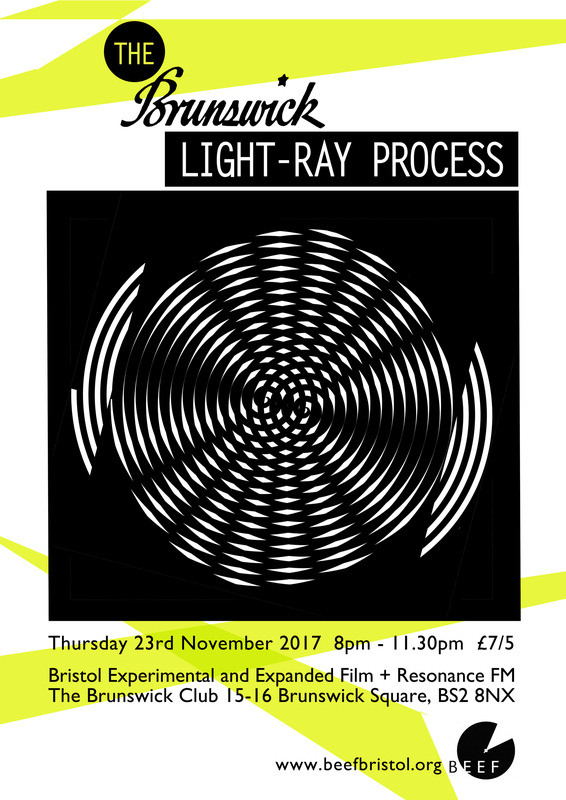 Non-stop performance 8-11.30pm Thursday 23rd November includes live-to-air broadcast 10.30pm – 11.30pm with the Bermuda Triangle Test Transmission Broadcasts & Resonance FM. 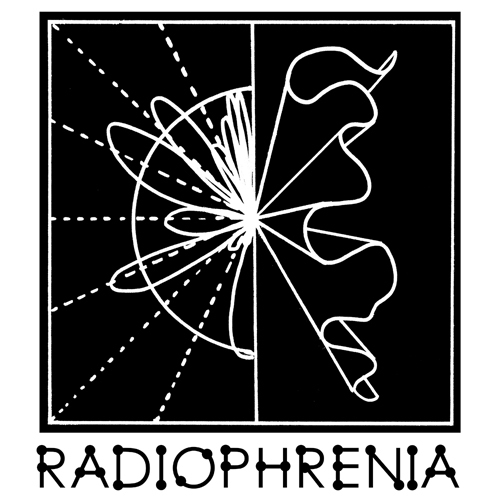 ***NEWSFLASH*** Saturday 18th November Brunswick Light-Ray Process Radio broadcasting from the CCA Glasgow on Radiophrenia.